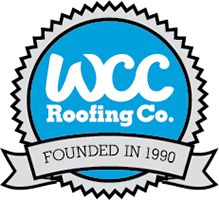 Uncategorized Archives - WCC ROOFING CO. When you want to install or replace a roof, you want to be 100% sure that the roofing contractor you are hiring is qualified, competent and reliable enough to provide you the solutions you are looking for. The fact is that roofing is an inexpensive job, and it’s not something you upgrade every now and then; therefore it makes a lot of sense to curb your impulse to hire the first contractor you come in touch with, and be a little more selective with your choice. How can homeowners prepare for a complete home reside? There are a few items to address before beginning a complete reside project on your home. 1) Homeowners should remove anything from the wall on the interior of the home so that our siding team doesn’t knock anything off the wall and damage items during the removal and subsequent installation of the siding. 2) Homeowners may want to trim any overgrown shrubs to make it easier for the crew to work on the home without damaging any landscaping or shrubbery. Our siding crew will be as cautious as possible, but sometimes damage to plants is unavoidable. It is also a good idea to keep any shrubs or trees trimmed and kept a safe distance away so as not to age the home quicker than it should. 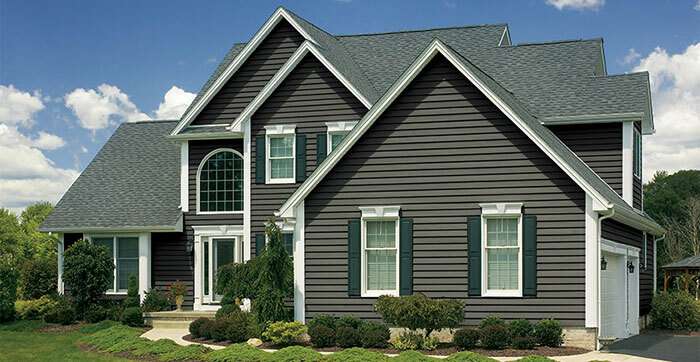 How do customers choose the color of their siding?